Helps reduce excessive shedding by releasing the undercoat during the bath. Enriched with Omega 3 & 6 Fatty Acids, Chamomile Extract and Aloe Vera. 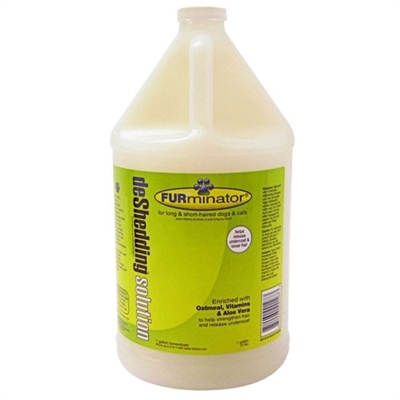 This unique blend of natural ingredients conditions the coat and releases the undercoat during the bath to help protect against excessive shedding.